Omaha, Neb. 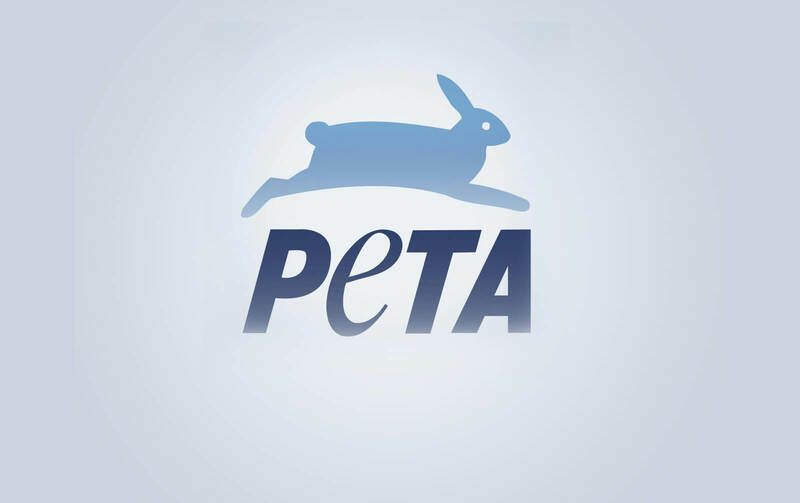 – PETA has obtained a U.S. Department of Agriculture (USDA) report revealing a recent violation of federal law at Greater Omaha Packing in Omaha. In response, PETA sent a letter today calling on the Omaha City Attorney to investigate the slaughterhouse and, as appropriate, file criminal livestock neglect charges against the company and the workers responsible for shooting a panicked steer in the head up to three times and causing a bolt to lodge in the conscious animal’s skull. PETA—whose motto reads, in part, that “animals are not ours to eat”—notes that other animals have a central nervous system and sense of self-preservation, just as humans do, and that the only way to prevent cows, pigs, chickens, and others from suffering in slaughterhouses is to go vegan. PETA’s letter to Omaha City Attorney Paul Kratz follows. This conduct may violate Nebraska Revised Statute § 54-903. Importantly, FSIS action does not preempt criminal liability under state law for slaughterhouse workers who perpetrate acts of cruelty to animals. Please let us know what we might do to assist you. Thank you for your consideration and for the difficult work that you do.